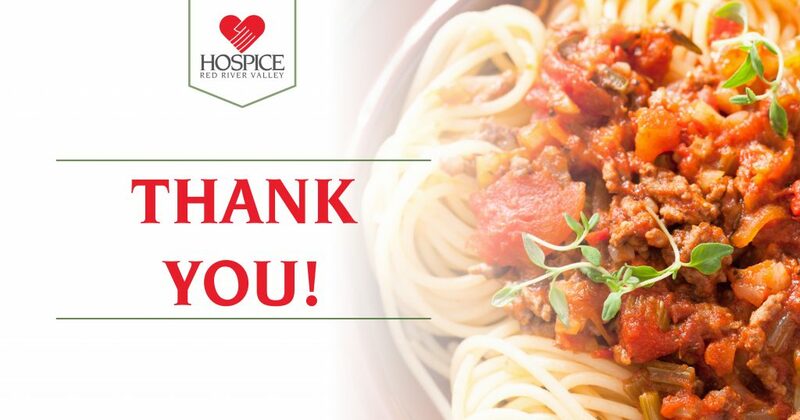 Redeemer Lutheran Church’s annual spaghetti benefit dinner recently raised $2,401.46 for Hospice of the Red River Valley. The event, held Oct. 1 in Thief River Falls, Minn., was the 28th annual dinner. Hospice of the Red River Valley has an office in Thief River Falls. The service area expanded in 2009 to cover individuals living in Thief River Falls and the surrounding communities.